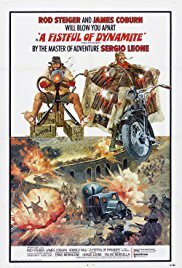 During the Mexican Revolution in 1913, a bandit and a fugitive British explosives expert reluctantly end up working together in a tale that Leone used to reflect the political instability and violence rocking Italy at the time. 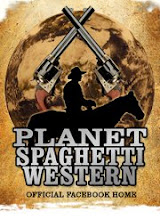 The growing trust between the two men is given more time to develop than in Leone’s other films, and though often overshadowed by his previous work, his final western is a rarely seen treat. 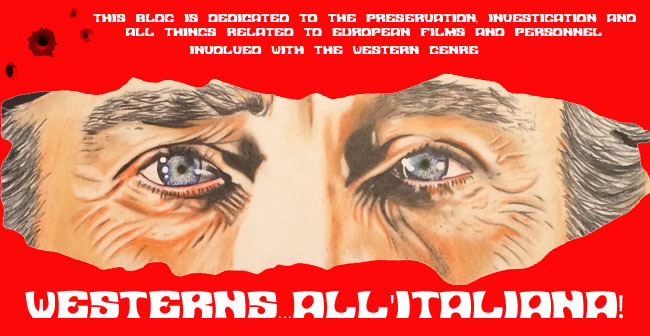 As part of the Sergio Leone celebration at the BFI this month a set of badges and a Leone postcard have been commissioned by noted Graphic Artist Mark Chester. These limited edition badges and postcard will become a collector’s item so get yours now. 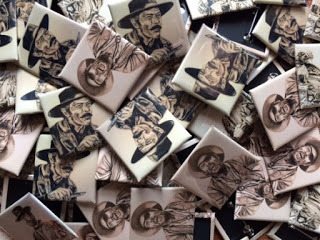 The badges come in a set of three with beautiful drawings of Clint Eastwood, Lee Van Cleef and Eli Wallach from the “Good, the Bad and the Ugly. 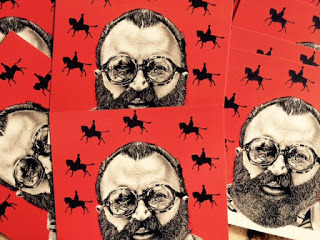 The post card features an excellent portrait of director Sergio Leone. Contact the BFI for further information and costs of these keepsakes. 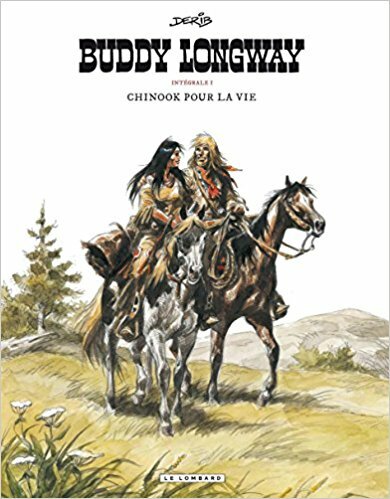 Buddy Longway is a family saga which centers around the eponymous character Buddy Longway, a trapper who lives in the wilderness. He lives married to a Sioux Native American woman called Chinook. In the course of the series, they have two children, Jeremy and Kathleen. Longway is described as a brooding, vulnerable character who visibly ages during the course of the series. 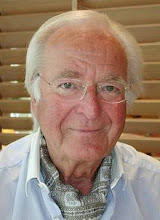 Derib commented: "I am someone very emotional and I believe to know how to transfer this dimension into a comic book." 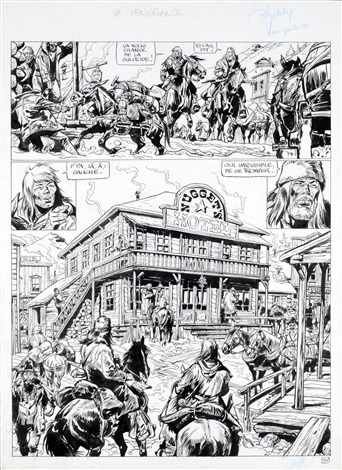 Derib deliberately chose this slant, which was unusual compared to contemporary Western comics like Lucky Luke or Blueberry: "I wanted to renew the narrative modes in comics, especially the notion that a hero should be perfect, invincible or immortal (e.g. 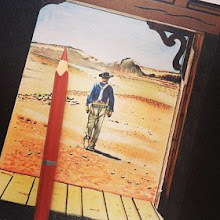 Lucky Luke or Blueberry), so my idea was to write about a simple man." Main topics of the series, which is set in the 19th century, are living in the wilderness, interracial relationships, Native American culture, coming of age (Jeremy and Kathleen) and age (Buddy Longway). 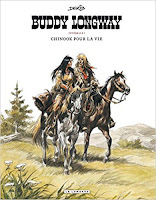 Buddy Longway is a western comic book written by the Swiss comic book writer Derib. 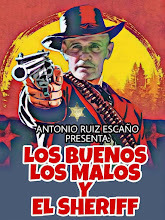 It is published under the Le Lombard publishing house. The first issue came out in 1972, and 16 issues were published until 1987. Derib restarted the series in 2002, continuing with four further issues until 2006, he then announced that the 20th issue, La Source, would be the last. 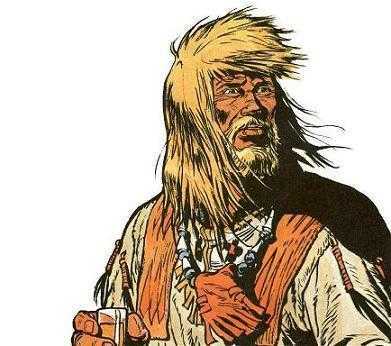 Both the story arcs and the drawings are praised for the realistic portrayal of the simplistic, rough life as a trapper.